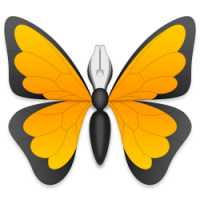 Popular writing program Ulysses received an update to its iOS app today, bringing a revised interface and full compatibility with iPhone X. 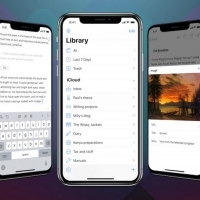 Various interactions in the Ulysses UI have been reworked, and the app now fully complies with the all-screen design of the iPhone X's OLED display. 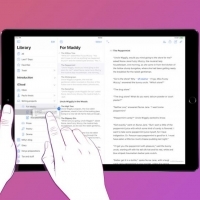 Beyond the changes induced by the iPhone X screen, the update brings redesigned editors for objects like images, annotations, notes, and footnotes. 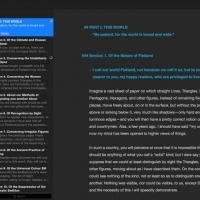 The text counter has also been tweaked based on user feedback, as has the automatic fullscreen mode. In addition, Ulysses now also supports Face ID, Apple's new facial authentication system, to complement its privacy options, which previously only offered passcode protection. 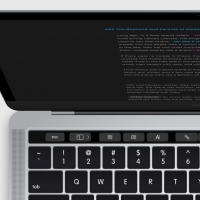 With Face ID enabled, writers can unlock their text libraries with a simple glance. 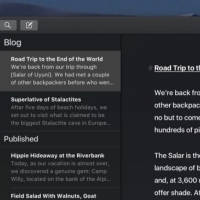 Lastly, the app ships with a new default editor theme, featuring sparsely applied colors and bold black headlines, which the developers say is simpler, cleaner, and more typographic. 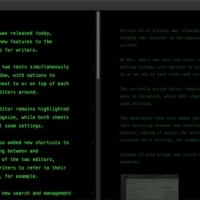 Ulysses can be downloaded for free on the App Store and the Mac App Store. 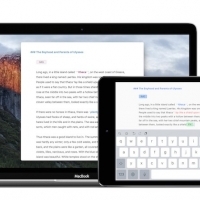 After a 14-day trial period, a subscription is required to unlock the app on all devices. A monthly subscription costs $4.99, while a yearly subscription is $39.99. 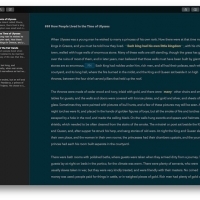 Students can use Ulysses at a discounted price of $11.99 per six months. The discount is granted from within the app.